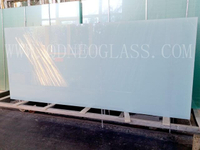 Cut To Size Laminated Glass from New Customers-Repeat Orders! 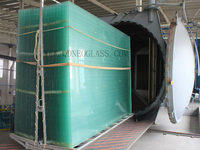 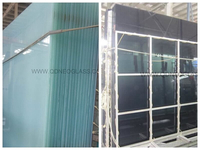 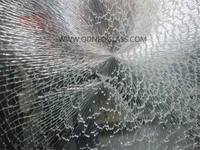 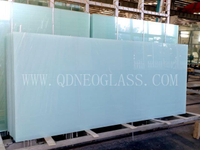 Laminated Safety Glass is one kind of Safety glass, then some of our customers use it to make Door and Partition. 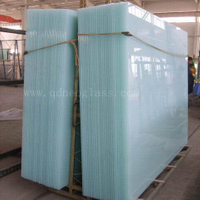 The colors they use often are Milky White/White Translucent and Clear. 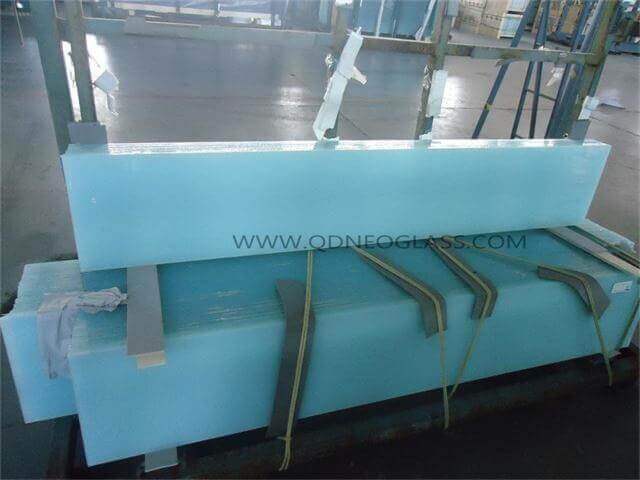 The customers were pretty satisfied with our Cut To Size Laminated Glass with High Quality at accurate sizes, they repeat to order and below are the items under production for them. 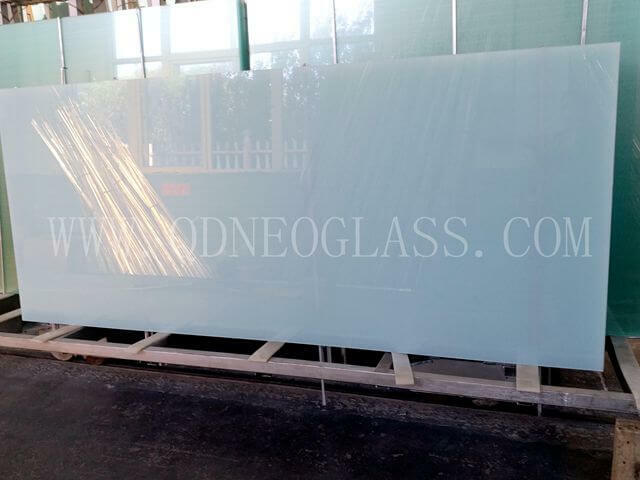 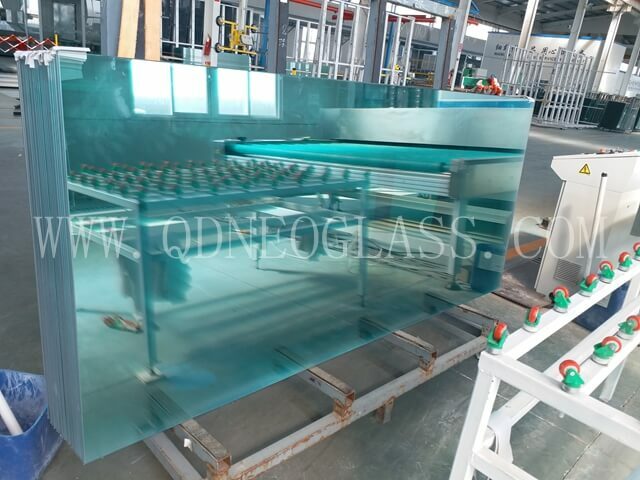 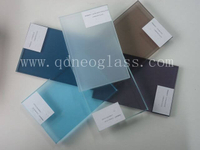 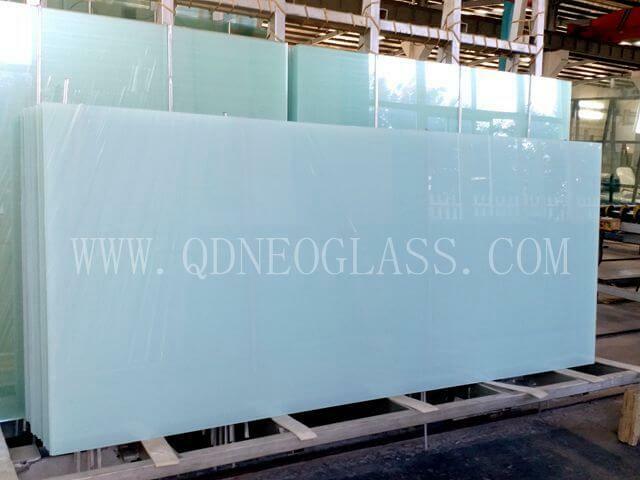 If you are interested in our Laminated Glass or in demand of them, and you just need High Quality ones, contact with Qingdao Neo Glass Now!